And starting off at number fifteen. . . While it has only been two years since Evergrey was last featured on my Top 15 list, they knocked it out of the park with this album. 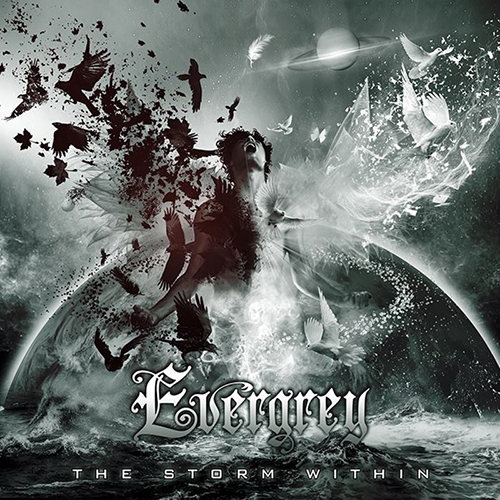 What I feel to be their best album since 2004’s The Inner Circle, Evergrey takes it up a notch with The Storm Within; showcasing some of the most aggressive song writing, grand choruses, and dark lyrics. 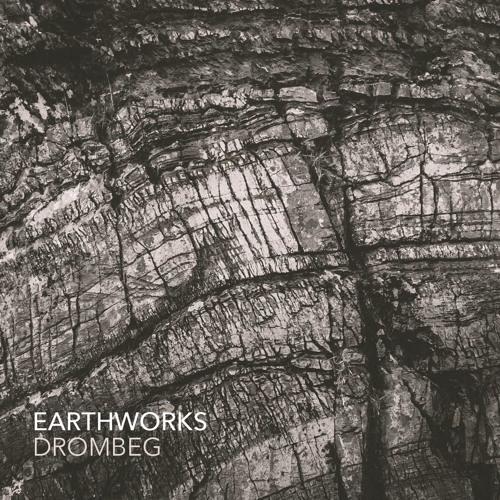 Yet almost redefining their sound again, Darkthrone somewhat goes back on their black metal roots but now taking shape with some bits of crunchy doom metal. 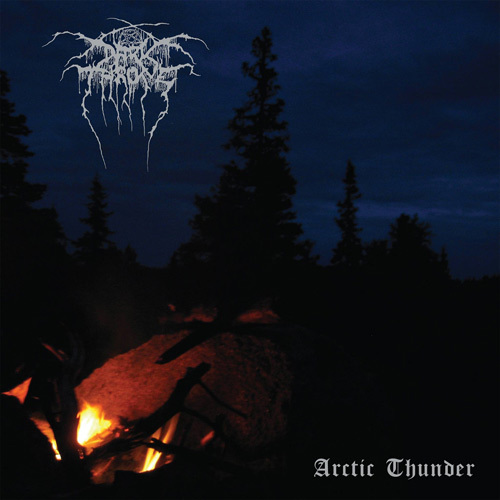 Coming at the listener with thundering beats and punishing riffs, Darkthrone really impresses with this surprisingly straight-forward album that, despite being their sixteenth studio album, still comes as a breath of fresh air. 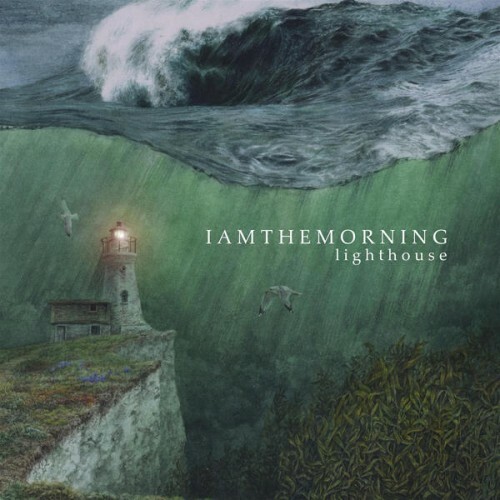 One part chamber pop, another part progressive rock, iamthemorning have always been a bit different. With beautifully haunting music and vocals, Lighthouse stands out as a daring take on making something complicated sound so beautiful and elegant. 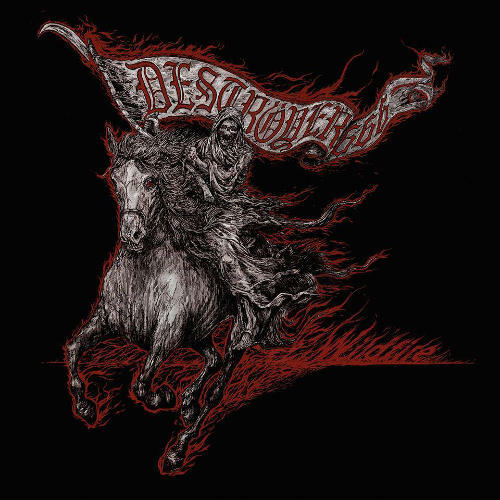 As far as blackened thrash metal goes, Deströyer 666 create a solid album with gripping choruses and challenging aspects to their listeners. It’s not just your run-of-the-mill thrash album. There’s lots going on. The production is solid, the songs are great, and the riffs are crunchy. Putting this album on makes for one helluva fun ride. 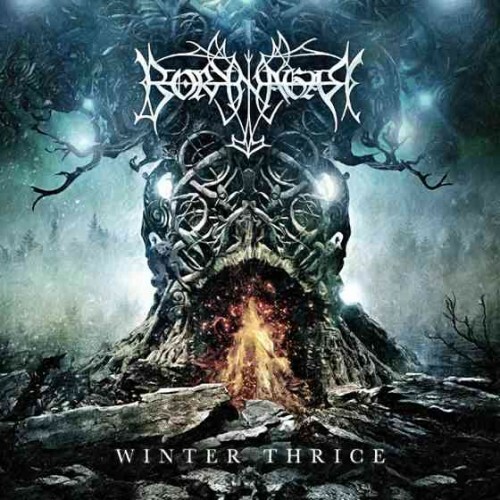 Even into their tenth studio album, Borknagar still shows the skill and comfort in their songwriting capabilities as Winter Thrice can take you over a variety of genres while still being Borknagar. Thrash, black, viking, progressive – thematic elements and bombastic choruses make for a audibly exciting album that anyone could really get into. Borknagar has always been a band that delivers quality – and with Winter Thrice – they still do. This was a surprise to me. 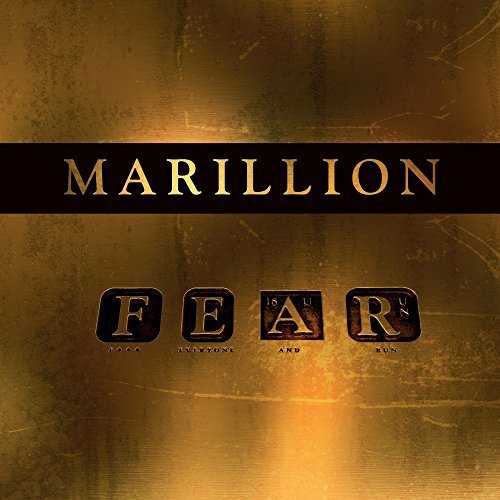 Hands-down to be one of their greatest albums, Marillion’s FEAR truly harkens back to classical progressive rock times. Lyrically speaking, the album mirrors the title as it reflects upon the changes in England and people left behind; between the have and have-nots. Sometimes feeling like a gloomy, slow burn, the music is emotionally driven and if anything makes the listener realize that they are not alone with their thoughts. I wasn’t sure if I liked this album at first. As a biased Dev fanboy, I felt like I was simply getting another version of Epicloud. After a few spins, it hit me, and I fell in love with Transcendence. Truly showcasing how much Devin has progressed as a musician over the years, his songwriting skills have tightened and makes for an engrossing album that sonically delivers. Not to mention this is the first album that features song writing credits to the rest of the band – being Dev’s first real collaboration with them. A true treat for the ears. Absolutely devastating death metal, Retrogore is a feast to the ears for those into horror films and, well, gore. It’s vile to the point of hilarity, and the band is fully-aware of that. 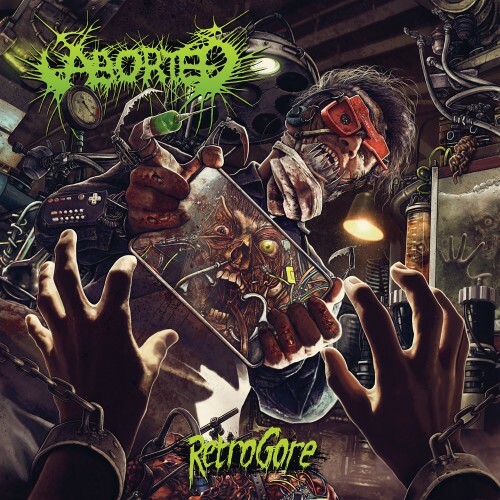 With song titles like “Whoremageddon” and “Forged for Decrepitude” (which also features classic lines from Re-Animator), Aborted makes a much improved effort from their previous release and excites me to see what will come next. 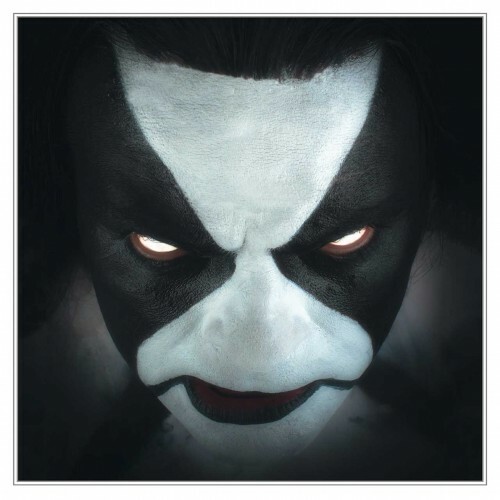 Immortal’s ex-frontman Abbath debuted his first album earlier this year to great success. Never would I have found black metal to be this damn catchy (which I suppose goes against the grain of what tr00 kvlt black metal is), but damn it’s catchy! Beat after beat, this album comes at you with stellar force. 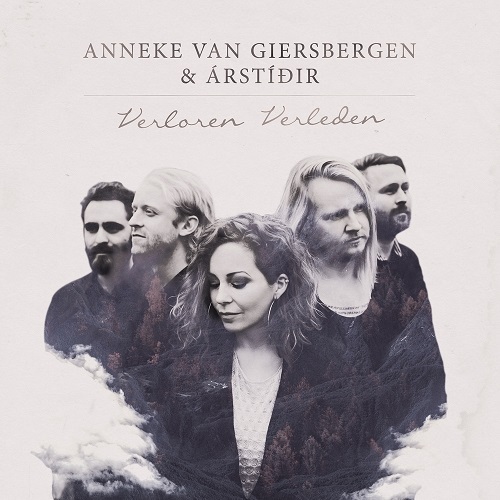 Icelandic folk band Árstíðir teamed up with one of my favourite vocalists, Anneke van Giersbergen, to showcase a variety of traditional and classical songs. It’s a wonderfully peaceful album with great resonance naturally showcased within the albums’ production. I found myself spinning this album a surprisingly large amount of times this year. Absolutely beautiful. 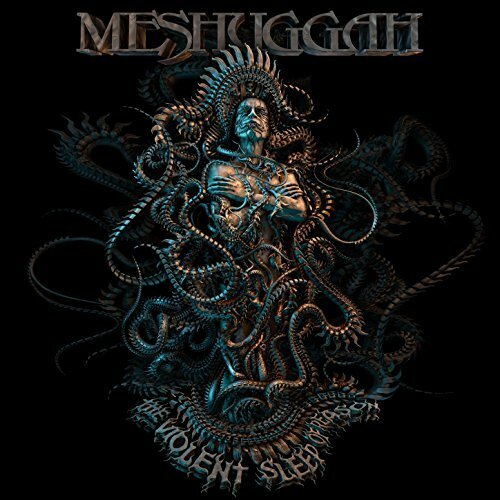 What’s not to like about Meshuggah? This band is always pushing the listener to something that rhythmically uncomfortable yet familiar. Always a great band to divulge into, if not a bit challenging to fully comprehend, The Violent Sleep of Reason is a crushingly great listen with riffs that will still have your head spinning to understand. 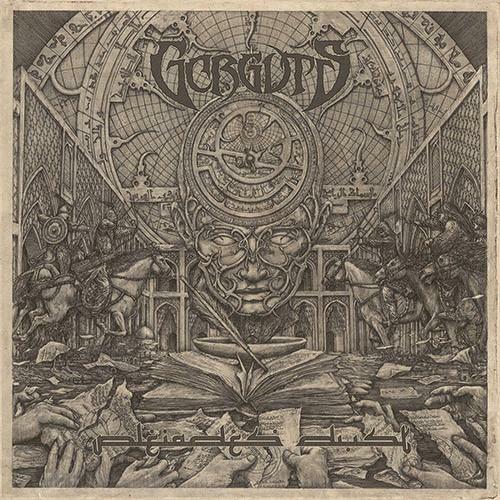 Gorguts was last seen in my Top Albums of 2013 with their full-length, Coloured Sands – reaching the number two slot on my list. While I often don’t like to count EP’s as an album, Pleiades’ Dust stands out for being such a work of art I’d hate myself for not giving it proper recognition. The album forms a historical experience about the House of Wisdom and its destruction within a thirty-three minute song that is broken up into several movements. While Gorguts still stick with their technical death metal roots, the experimentation – and the overall experience – is an absolute joy. 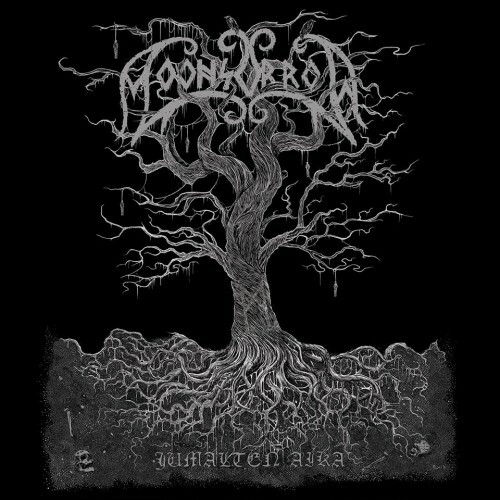 I first got into Moonsorrow when I first got into metal. In fact, I learned about them when they were first starting out. I dug their first three albums (I started with Kivenkantaja) and fell in love with the band. And they’ve only become better over time. With their seventh album in place, these pagan black metallers have created another success. “Mimisbrunn” may just be one of the best songs they’ve ever written. The gap between my second place album and this spot is gigantic. I don’t think there has been an album deserving a number one slot as much as Vektor’s Terminal Redux. 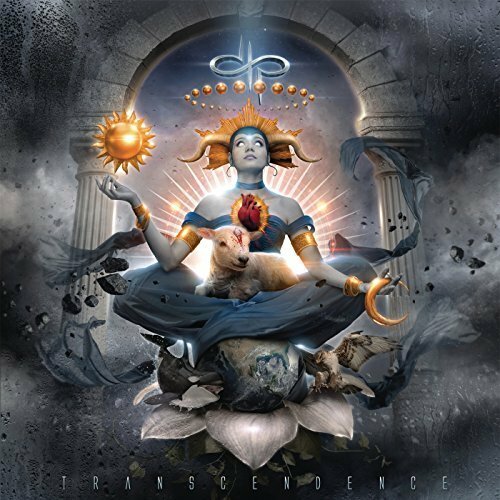 I cannot say enough good things about this stunningly brilliant, progressive thrash album. I’ve been gushing over it since its release in May and am still excited listening to it. The concept is grand, if not surprisingly ambitious for the thrash genre, but these guys make it right. While the lyrics are deep, intellectual, and well-written, the music is on a league of its own. Lightning-fast riffs with tremendous variety makes the album refreshing to listen to on each spin; vocals representing the agony of the traveler and his yearning to learn more – as does the music want the listener to do. Nothing is stale and everything is wonderful. With the addition of female soul singers during integral parts of the story, the album begins and concludes with such choral ferocity, I still get goose bumps when I’ve fully invested myself into the album. 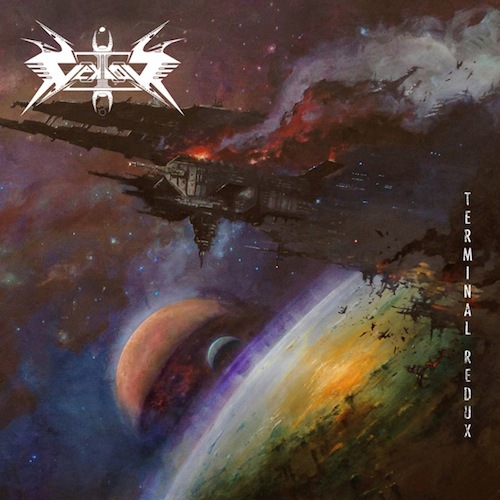 From the first track, “Charging the Void” to the incredible finale with “Recharging the Void,” Vektor brings the listeners on a wild journey through the far reaches of space all in the span of nine pulse-pounding songs. Vektor’s Terminal Redux. I simply cannot say enough good things about this album. It has easily become one of my favourite albums ever to have graced my ears. It is now one of my favourite albums of all-time. 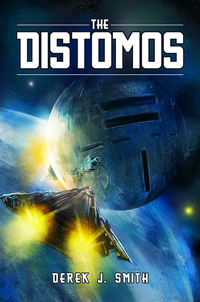 An epic masterpiece worth your attention. Questions? Comments? Agree? Disagree? What have you?